"How much will my home sell for and how long will it take in today's market?" These are the two most common questions we get from home owners considering selling. The good news is, due to our many years of experience, we can answer both of them quickly, easily, and accurately. Just tell us the details of your home and we will create a Free Market Analysis of your Lake Havasu City or Parker home and send it to you right away. No Pressure...No Obligation...Just Friendly, Excellent Service! We are Bobby & Julie Lewis of Coldwell Banker and we want to sell your home! If you're looking for the best team to help you sell your home for top dollar in Lake Havasu City, Parker Arizona or any of the surrounding areas you've come to the right place. With our proven track record of sucess, extensive experience, desire to succeed and commitment to communication, a successful and profitable closing of your Lake Havasu home for sale is nearly guaranteed. 1. The Coldwell Banker Advantage - Take advantage of the #1 Real Estate Company in the World with international buyer reach utilizing today's most advanced technologies and tools to market your home to it's full potential. Yahoo, Realtor.com, Craigslist, New York Times, AZMoves.com, Coldwell Banker, DiscoverHavasuHomes, and hundreds more. The Lewis Team maximizes your exposure on the web bringing the most potential buyers to view it. 3. Constant Contact - It is vitally important in today's high tech world to stay in touch with both potential buyers as well as you the seller at all times. The Lewis team will e-mail your home to thousands of buyers monthly and will communicate to you about actual on-line viewings. 4. Personal Touch - Bobby and Julie are real people, they love selling real estate, and take great pride in the service they provide their clients. Your transaction will be handled with care and constant communication leading to a rewarding experience for you. 5. Print Advertising - Second to none in the area. Lewis Team properties are listed in print publications until they are sold. The Lewis Team features homes in The View Magazine. The View Magazine is delivered to nearly 200,000 homes throughout Arizona and is widely recognized and the most distinguished home selling magazine in the state. In addition the Lake Havasu View is published several times per year with thousands distributed in the area. 6. Proven Record - Coldwell Banker listings consistently sell for more than the industry average. 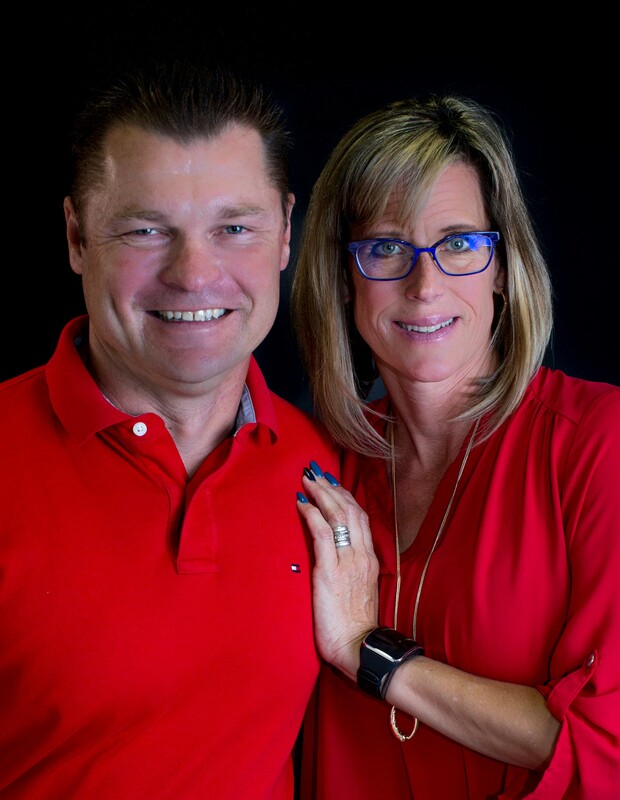 Bobby & Julie Lewis are the #1 Coldwell Banker Agents in northwestern Arizona. 7. Bobby & Julie love selling real estate in Lake Havasu. No one will work harder and more passionately to sell your property. Call us today for a FREE comprehensive market analysis!